Perimortum c-section is accomplished with a scalpel, scissors, and towels. Make a vertical skin incision from xiphoid to pubic symphysis and use scissors to cut through subcutaneous tissues to expose the uterus. Use the scalpel to make a punch incision through the anterior surface of the uterus and then us scissors to expose the fetus. Deliver the fetus, clamp and cut the cord and continue resuscitation. Shoulder dystocia can be scary but something as simple as the McRobert's Maneuver (flexing mom's knees to chest) and suprapubic pressure can relieve ~85% of these. If head is entrapped, when delivering head, rest fetal body on the dominant arm and place index/middle finger on fetal maxilla (never mandible) and apply downward pressure to flex the head with gentle downward traction on fetal body (Mauriceau-Smellie-Viet Maneuver). 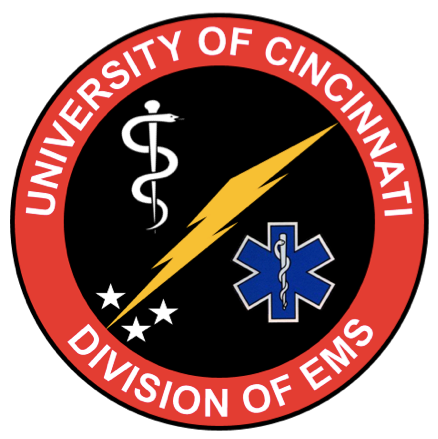 I am an Assistant Residency Director in the Department of Emergency Medicine at the University of Cincinnati.